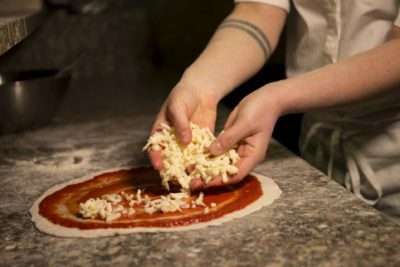 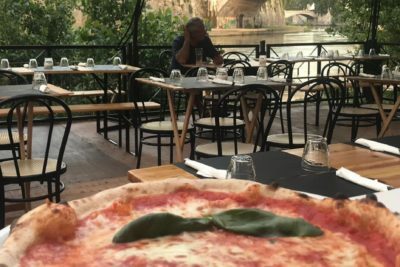 With a local Italian chef as your guide, learn how to make a classic Italian pizza during this 1.5-hour workshop. 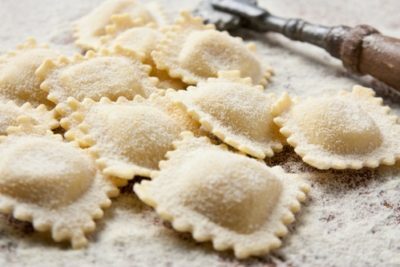 During this 3.30-hour workshop you will be able to make a fresh Pasta the Ravioli and a delicious meatballs in Pizzaiola style. 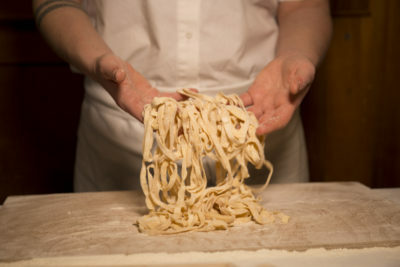 Learn how to make the dough with the original recipe of Italian homemade pasta, from flour to cut discover all the secrets. 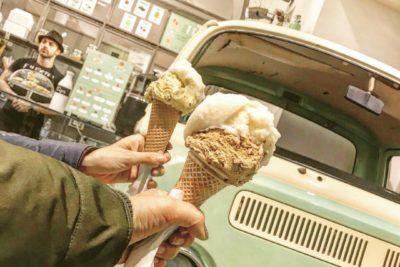 Learn how to make Italian ice cream, gelato. 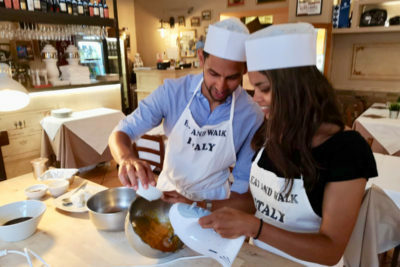 The cooking class take place in a gelateria in the centre of Rome.